Leaders meeting only. Please bring something to write with. We will be meeting in the student room. Child care will be provided. 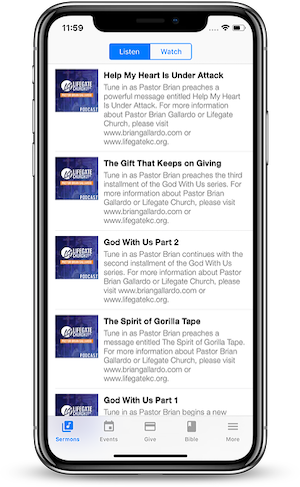 For more information please visit www.lifegatekc.org.